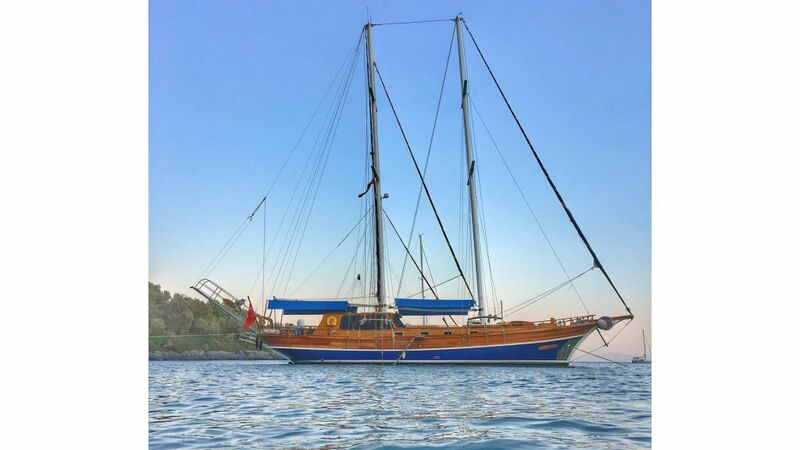 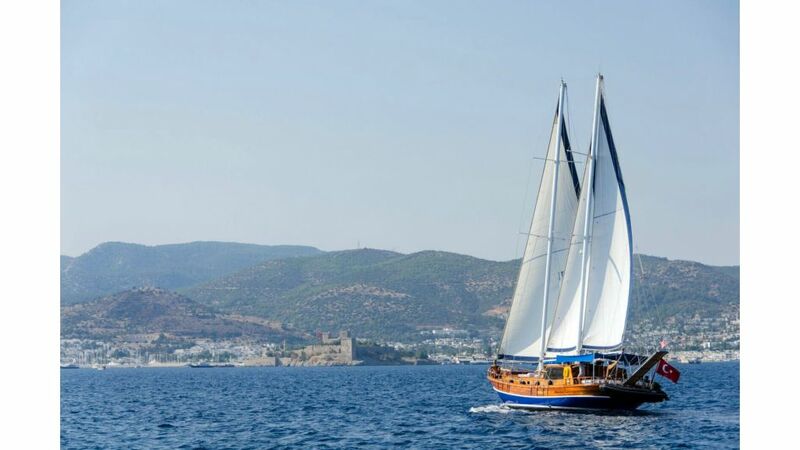 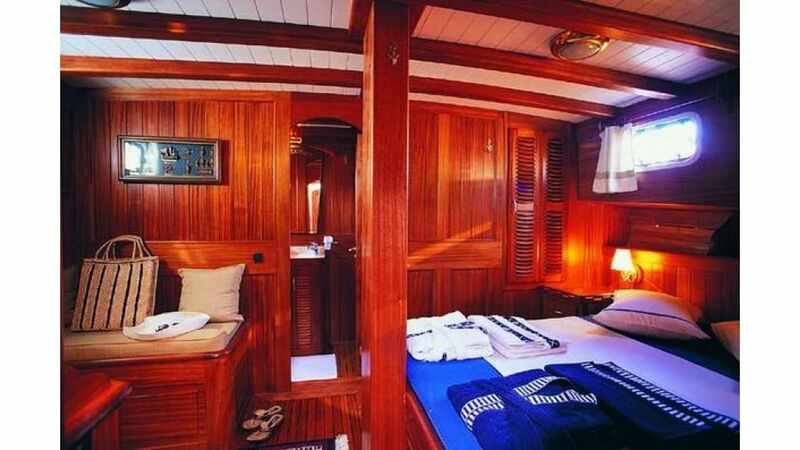 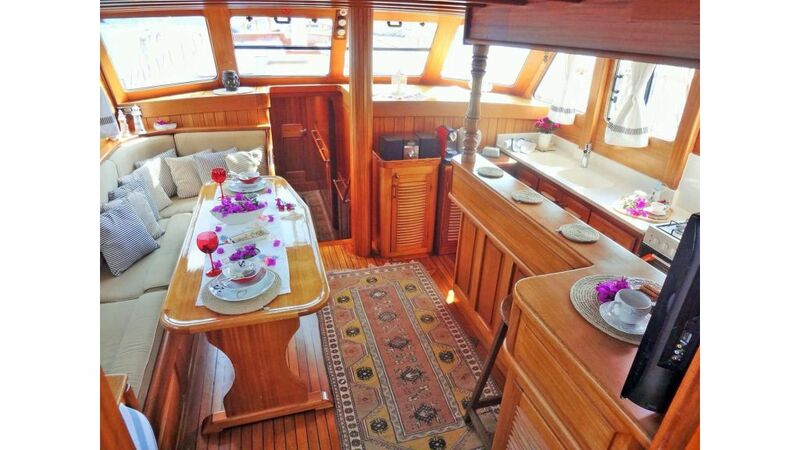 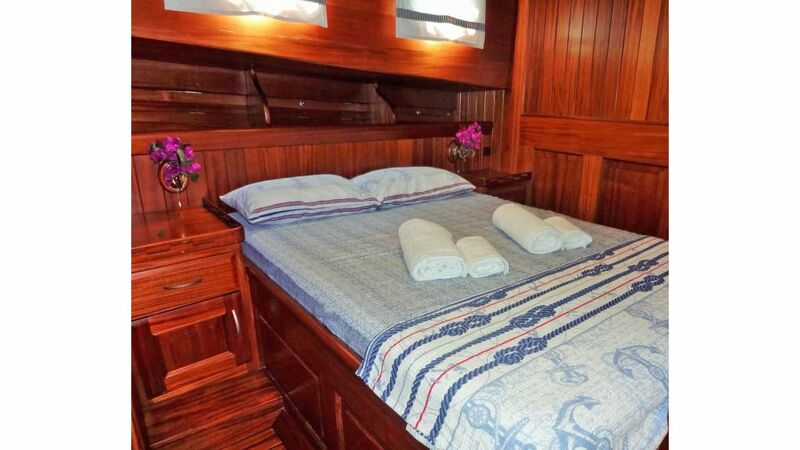 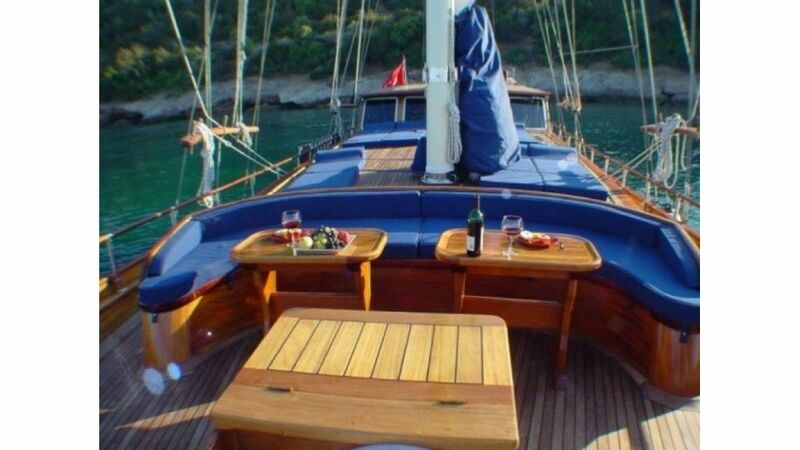 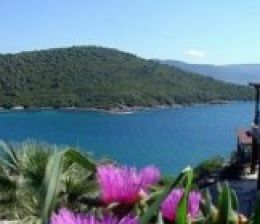 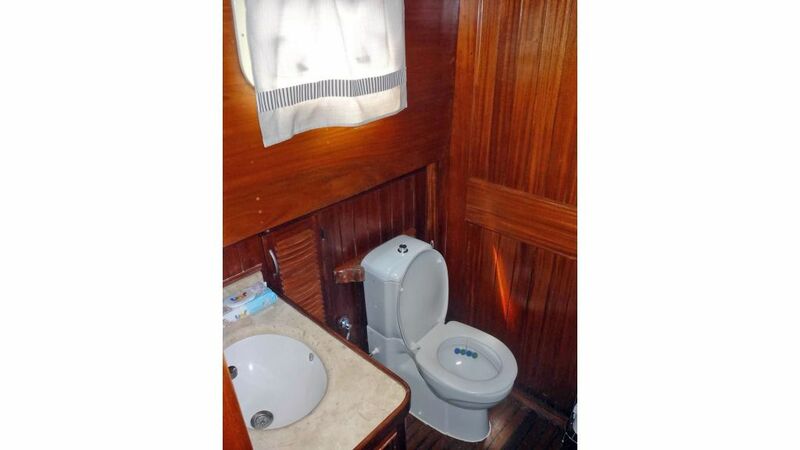 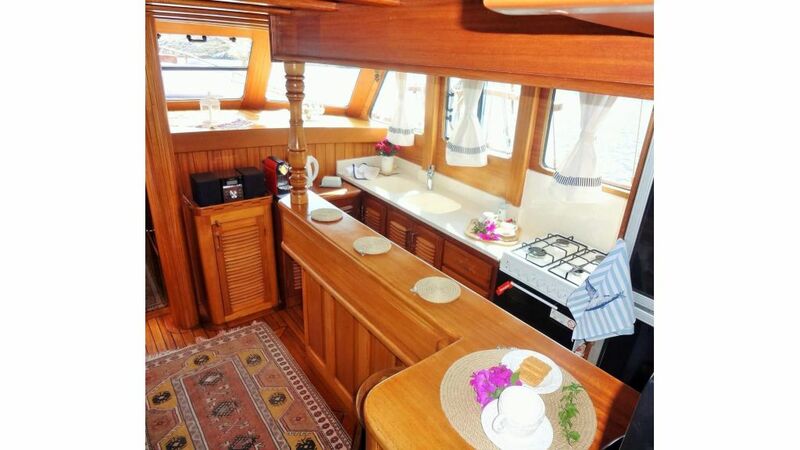 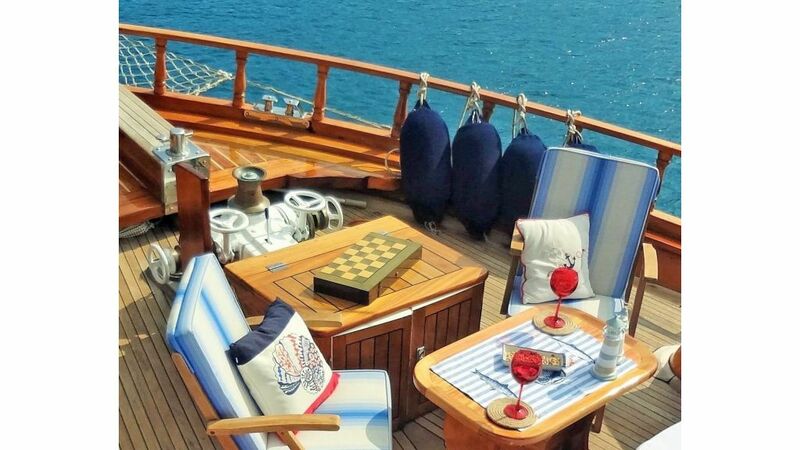 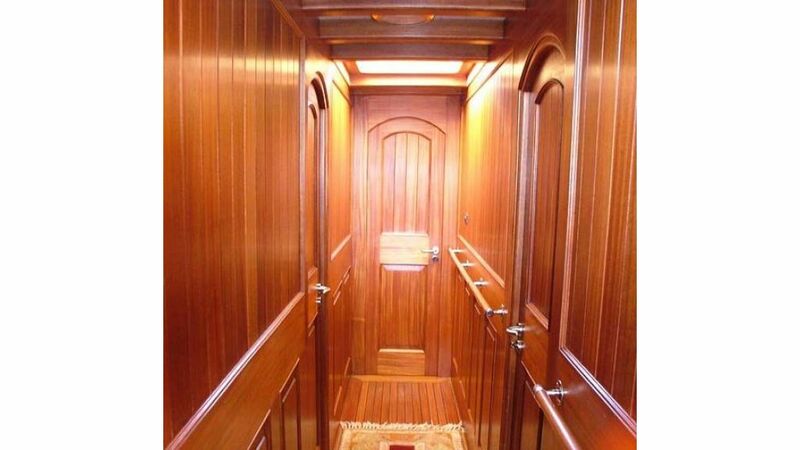 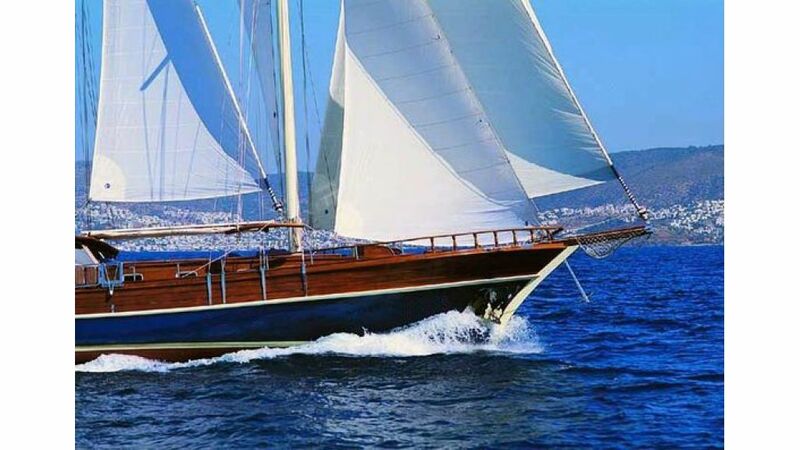 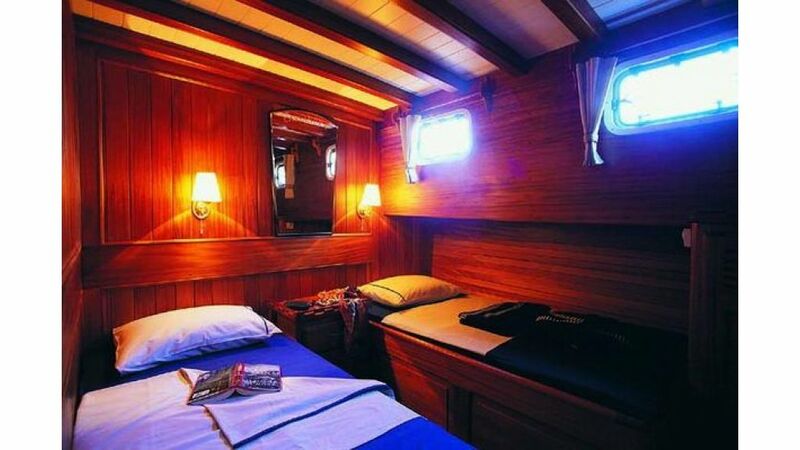 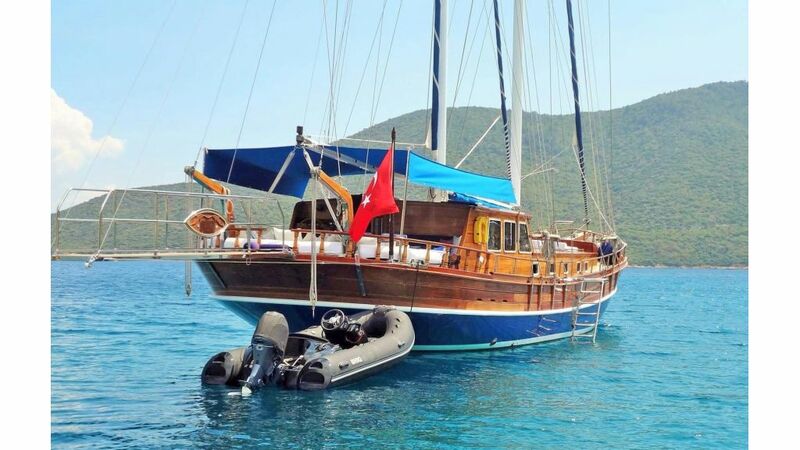 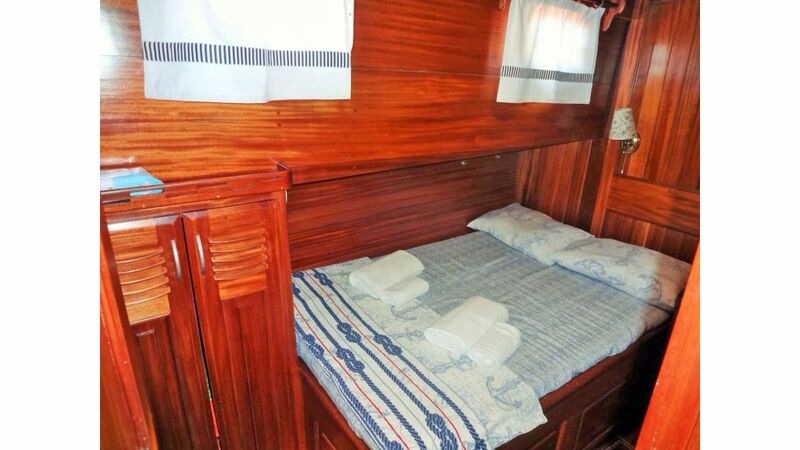 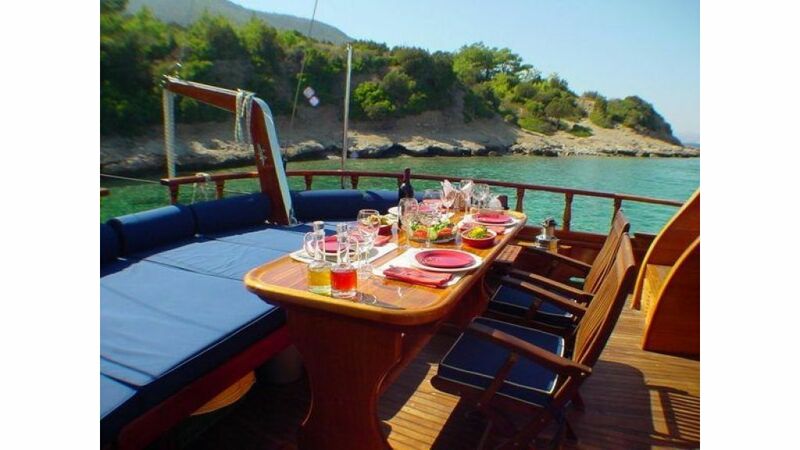 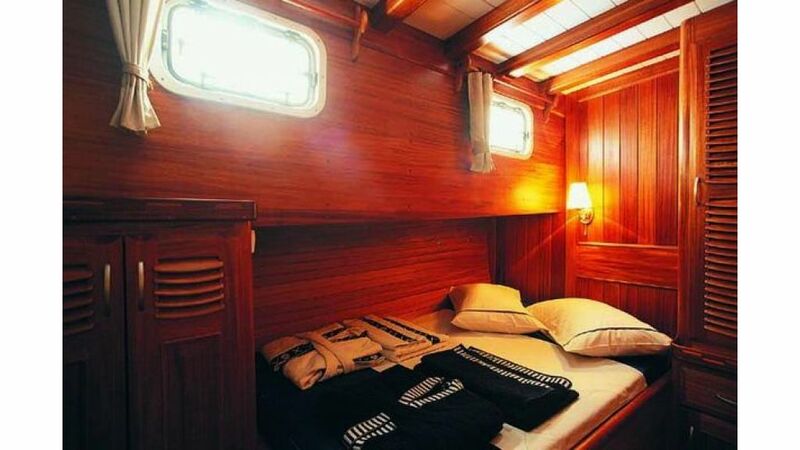 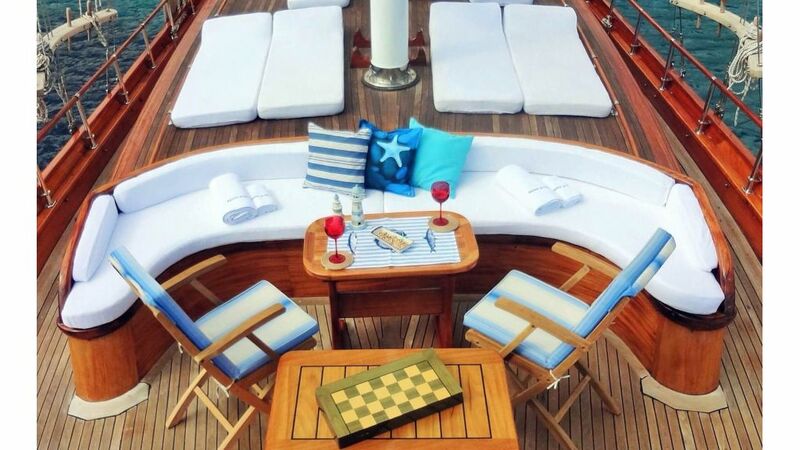 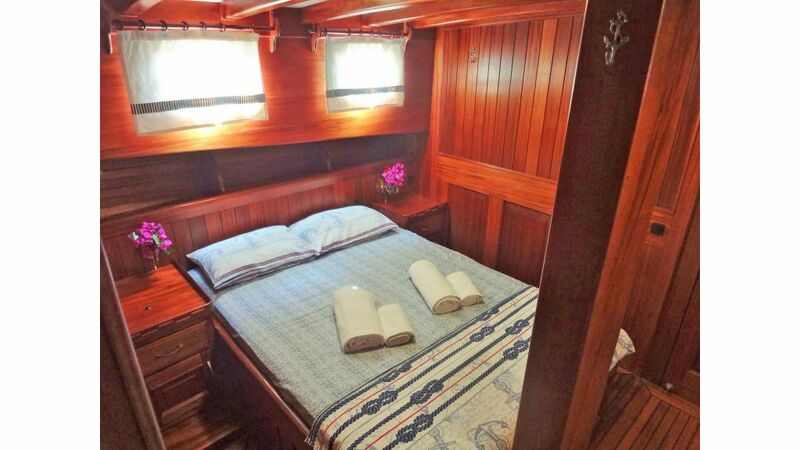 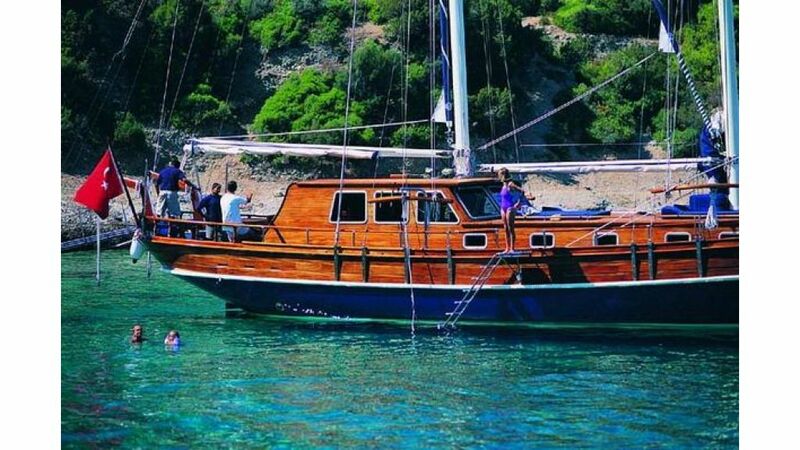 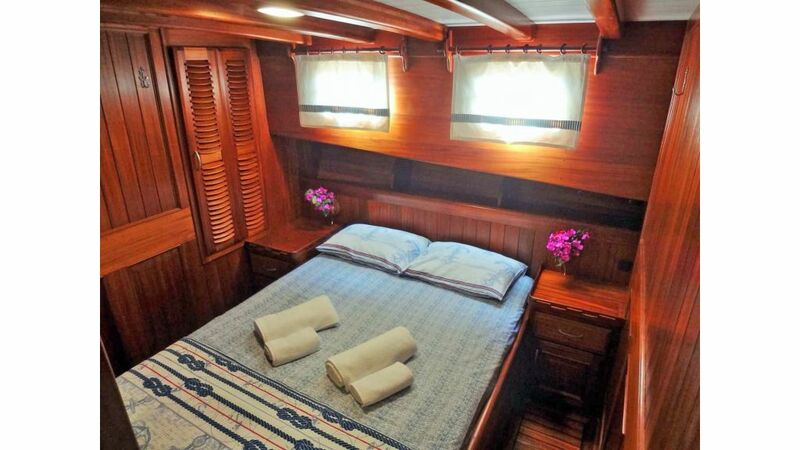 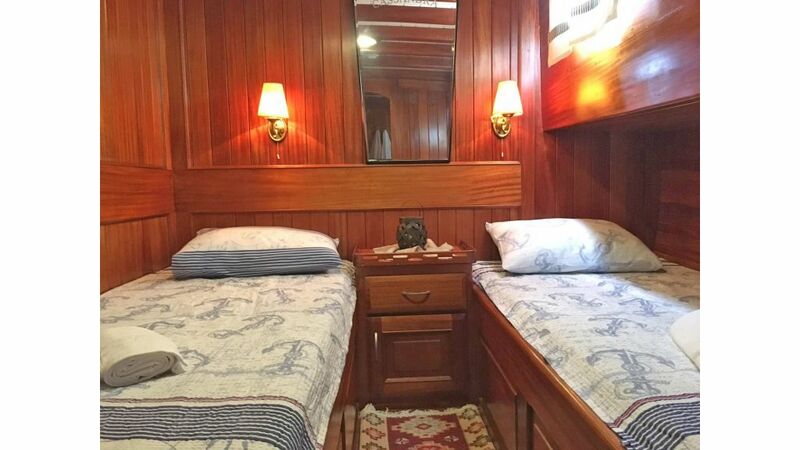 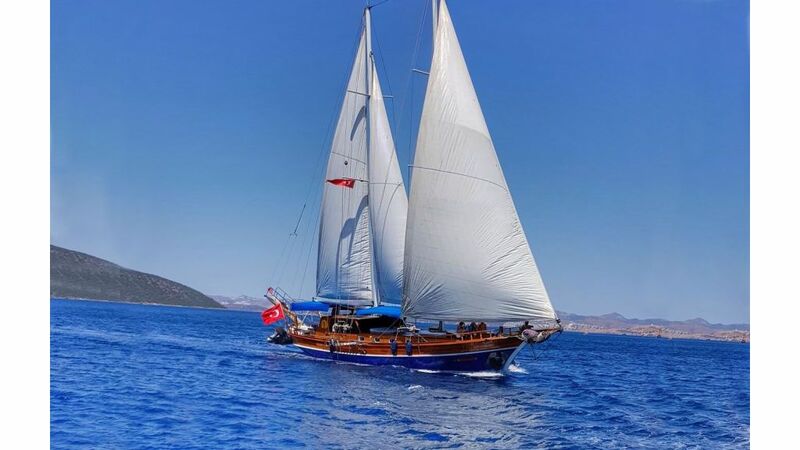 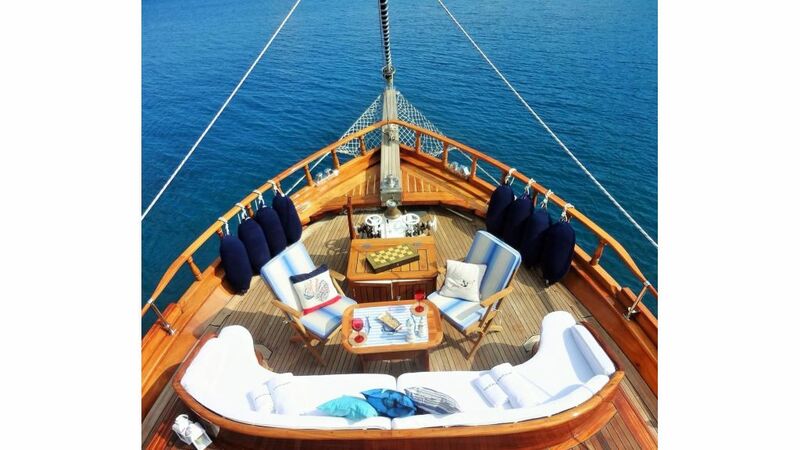 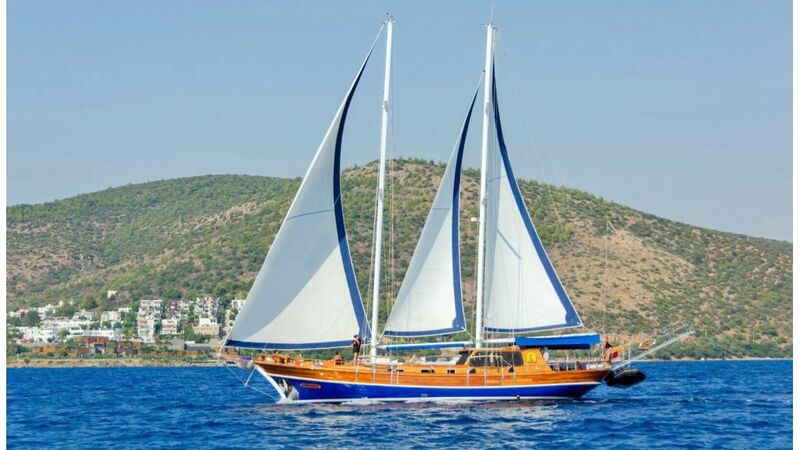 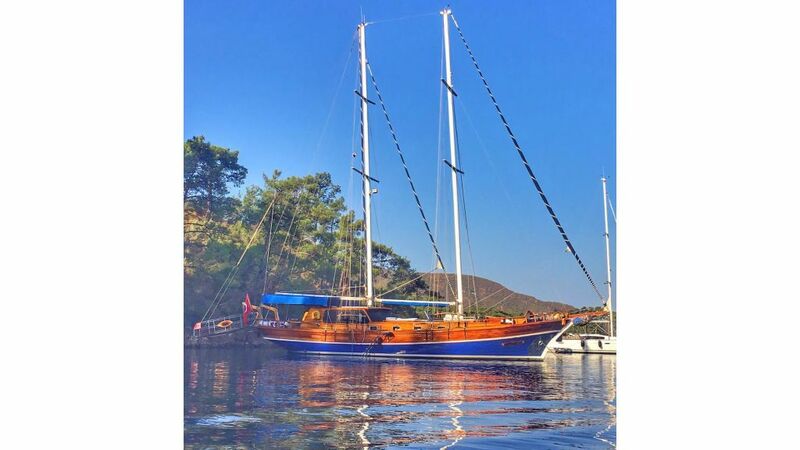 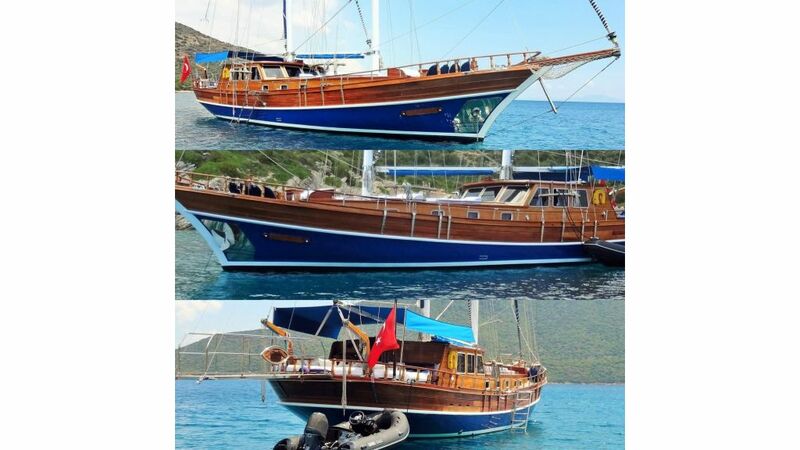 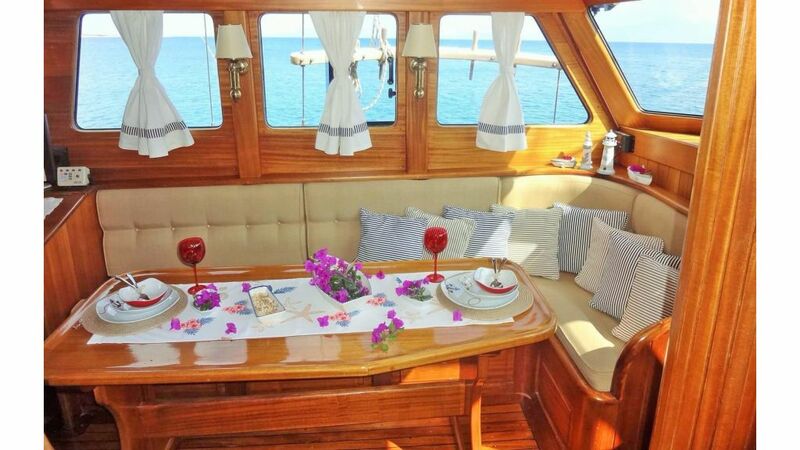 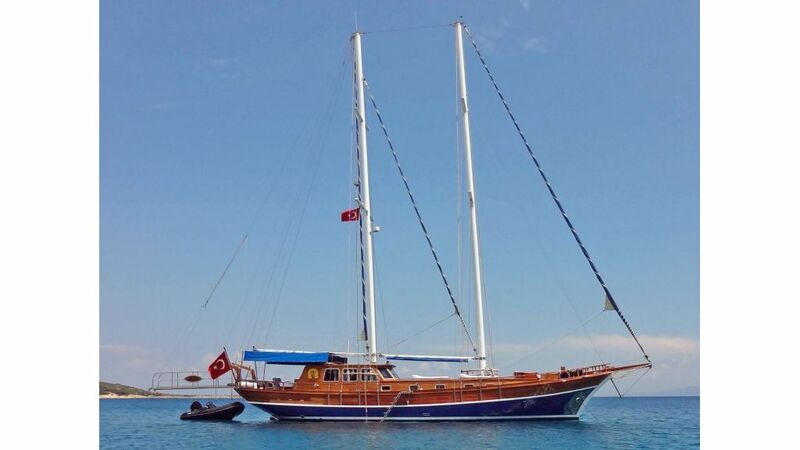 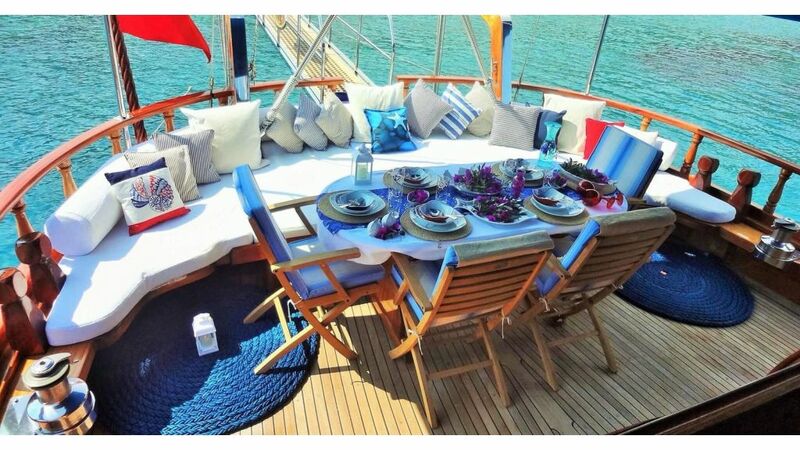 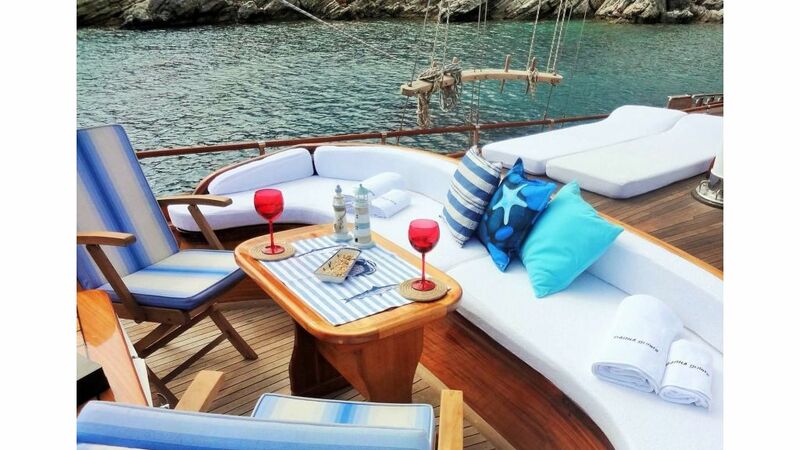 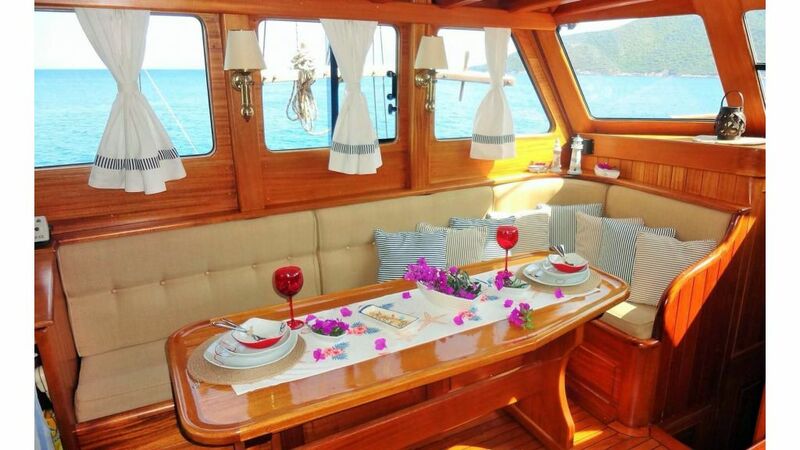 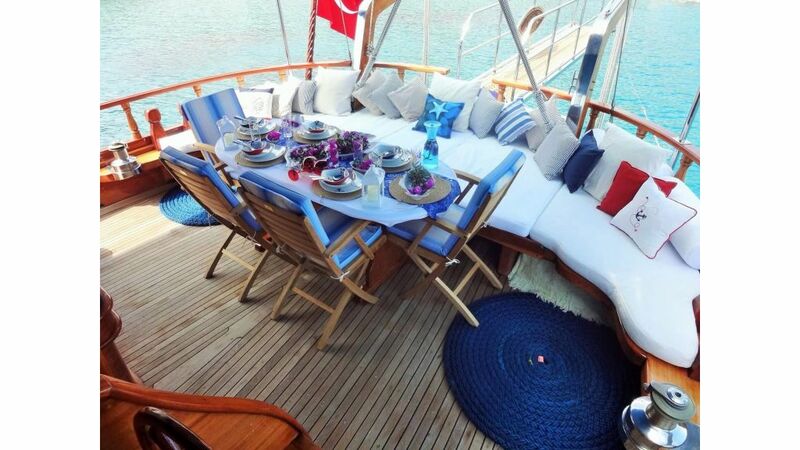 She is 3 cabins comfort on their sailing charter Gulet for sale. 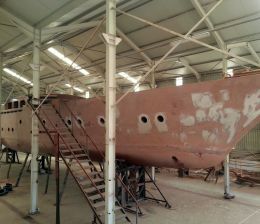 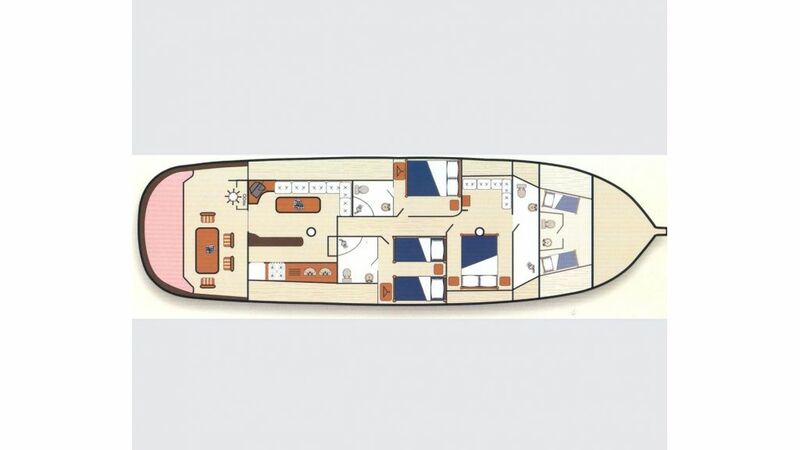 She has a 1 master cabin, 1 twin cabin and 1 double cabin. 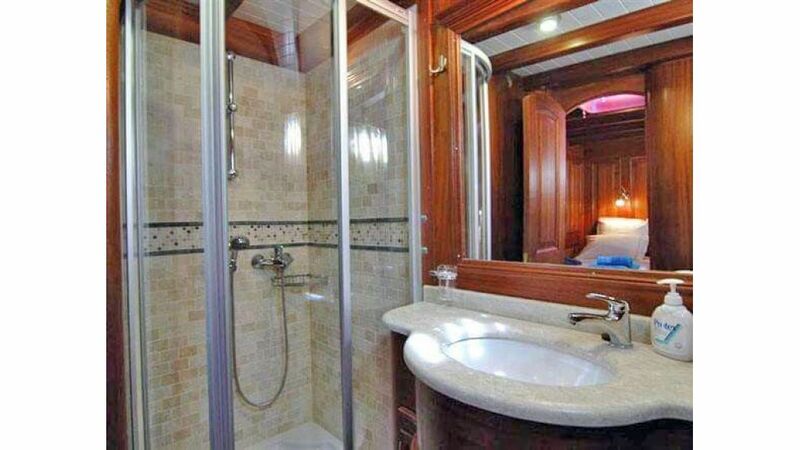 Each cabin has ensuite bathroom with fully enclosed shower in natural stone mosaic tiles.